Hampton Roads Publishing, 9781571745798, 384pp. 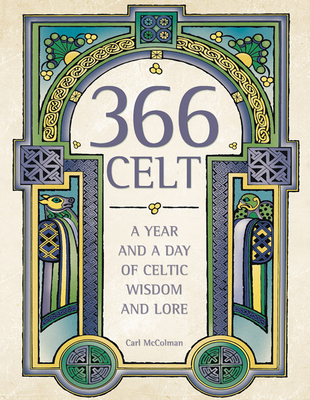 McColman has a feel for the Celtic spirit and does a fine job of conveying the spiritual practice of hospitality, the bounties of nature, and the sacred nature of place. It is indeed a rare find for all who appreciate traditional Celtic wisdom.